I‘m often asked about the term “black belt” as it relates to six sigma. What, precisely, is a black belt? Where did the term originate? 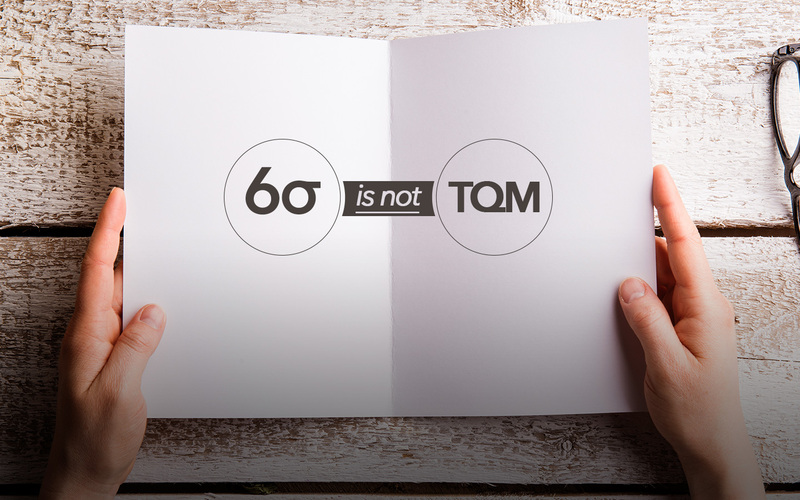 For that matter, where did the term “six sigma” originate? And, while we’re on the subject, what’s a green belt or master black belt? Let’s start with the term “six sigma.” In a conversation with Ed Bales of Motorola University, I learned that Motorola coined the term in 1986. As those who have worked in quality for a while know, this term has statistical roots in the technique known as process capability analysis. Prior to the Japanese industrial invasion of U.S. markets, quality practitioners were happy with three sigma quality, which translates to about three errors or defects per 1,000 items for processes in a state of statistical control. Motorola discovered that its processes weren’t in statistical control–estimates based on field failure data indicated that Motorola’s processes apparently drifted by an average of 1.5 standard deviations. In a conversation with ex-Motorola trainer Mikel Harry, I learned that he considers the Cpk index–which measures short-term process variability under statistical control–worthless. Harry prefers the Ppk index, which measures actual performance rather than process capability. (Note that many experts, including me, disagree strongly with Harry on this issue.) In any case, before computing expected process failures, Motorola adds this 1.5 standard deviation. Thus, when we hear that a six sigma process will produce 3.4 parts-per-million (PPM) failures, we find that this PPM corresponds to the area in the tail beyond 4.5 standard deviations above the mean for a normal distribution. Master black belt–This is the highest level of technical and organizational proficiency. Because master black belts train black belts, they must know everything the black belts know, as well as understand the mathematical theory on which the statistical methods are based. Masters must be able to assist black belts in applying the methods correctly in unusual situations. Whenever possible, statistical training should be conducted only by master black belts. If it’s necessary for black belts and green belts to provide training, they should only do so under the guidance of master black belts. Because of the nature of the master’s duties, communications and teaching skills should be judged as important as technical competence in selecting candidates. Black belt–Candidates for technical leader (black belt) status are technically oriented individuals held in high regard by their peers. They should be actively involved in the organizational change and development process. Candidates may come from a wide range of disciplines and need not be formally trained statisticians or engineers. However, because they are expected to master a wide variety of technical tools in a relatively short period of time, technical leader candidates will probably possess a background in college-level mathematics, the basic tool of quantitative analysis. College-level course work in statistical methods should be a prerequisite. Six sigma technical leaders work to extract actionable knowledge from an organization’s information warehouse. 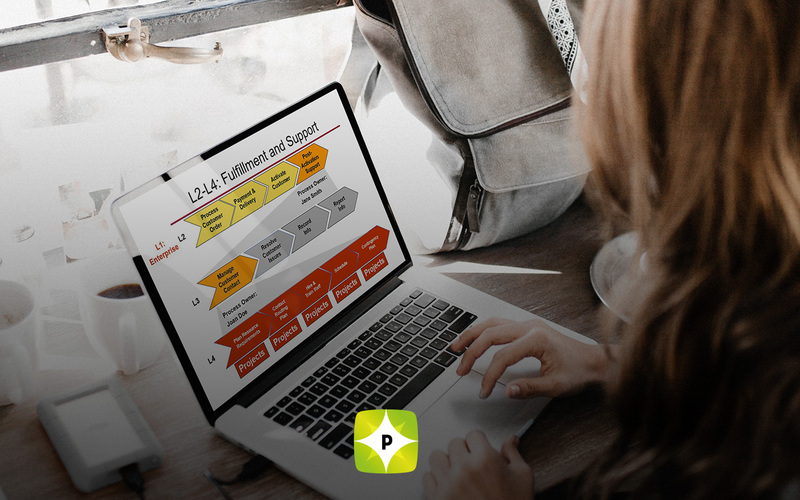 Successful candidates should understand one or more operating systems, spreadsheets, database managers, presentation programs and word processors. As part of their training they will be required to become proficient in the use of one or more advanced statistical analysis software packages. 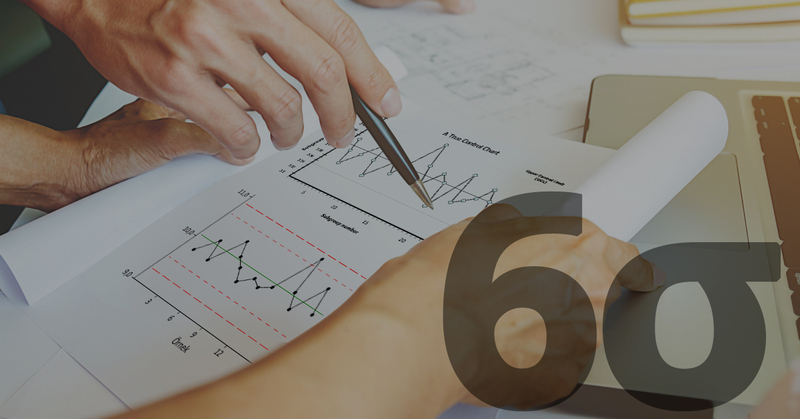 Green belt –Green belts are six sigma team leaders capable of forming and facilitating six sigma teams and managing six sigma projects from concept to completion. Typically, green-belt training consists of five days of classroom training and is conducted in conjunction with six sigma team projects. Training covers facilitation techniques and meeting management, project management, quality management tools, quality control tools, problem solving, and exploratory data analysis. Usually, six sigma black belts help green belts choose their projects prior to the training, attend training with their green belts and assist them with their projects after the training. Although the martial arts terms described above are common, they are by no means universal. Companies and consulting firms often create their own titles to describe the work done by these technical leaders.